Lionsgate Premiere has provided ComingSoon.net with an exclusive clip from the mystery thriller Spinning Man, which debuts in select theaters and On Demand April 6. 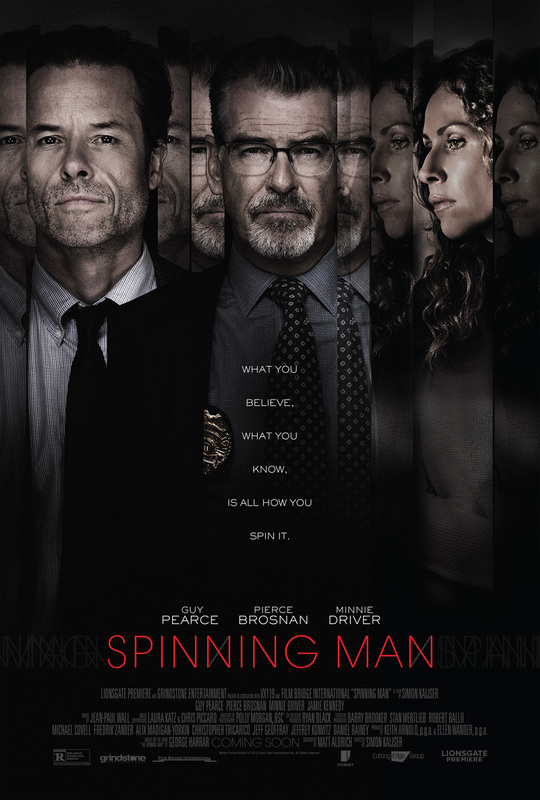 Check out the Spinning Man clip below! Evan Birch (Guy Pearce) is a family man and esteemed professor at a distinguished college, where his charm and reputation have made his philosophy class very popular. When a female student named Joyce goes missing, Evan’s previous off-campus dalliances make his wife (Minnie Driver) question his alibi. Gruff police Detective Malloy (Pierce Brosnan) has even more reason to be suspicious when crucial evidence makes Evan the prime suspect in Hannah’s disappearance. Suddenly, the questions Evan faces aren’t merely academic – they’re a matter of life or death. Jamie Kennedy also stars. Directed by Simon Kaijser (Before We Die, Life in Squares) from a screenplay by Matt Aldrich (Coco), Spinning Man was produced by Keith Arnold and Ellen Wander. Spinning Man is rated R for some language including sexual references. What do you think of the new Spinning Man clip? Are you going to check out the movie? Let us know your thoughts in the comments. 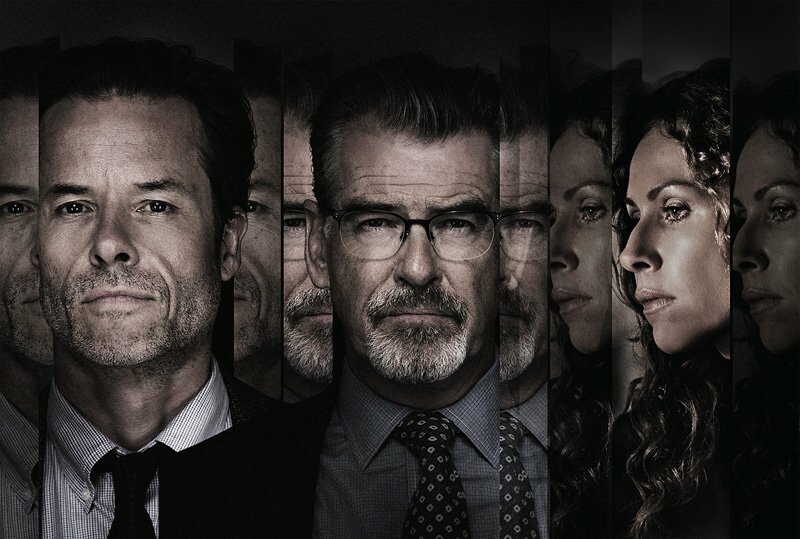 The post Exclusive Spinning Man Clip with Guy Pearce, Pierce Brosnan & Minnie Driver appeared first on ComingSoon.net.